Three farmers have helped replace a teenage boy's flock of sheep after livestock rustlers stole them last month. 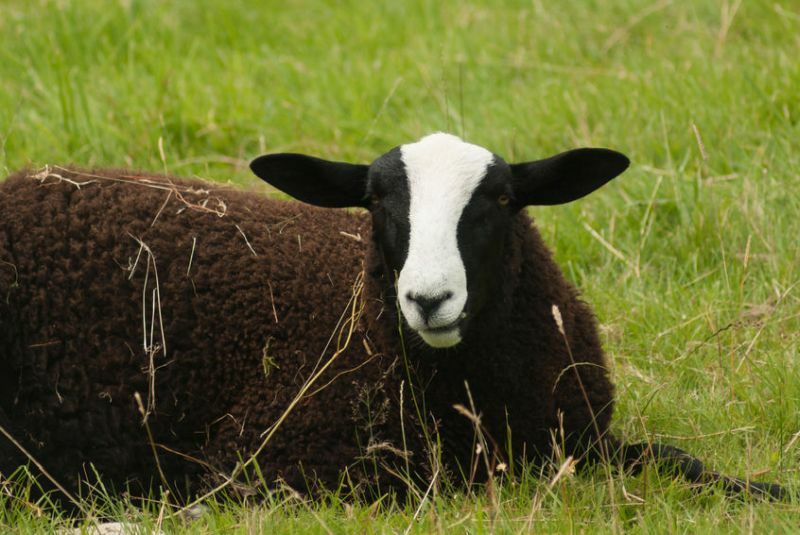 Fifteen year old Jack Sinott had 22 sheep stolen on 8 February, along with 120 sheep belonging to farmer John Lightfoot. The incident happened Rossett, near Wrexham in North Wales on 28 January, with the police calling it the single biggest theft in its five years of operating. Jack bought his flock with pocket money saved up after he worked on his grandfather's farm. After hearing the news, three farmers have now helped the teenager, giving him a total of 10 black Welsh mountain ewes. Jack told the BBC that he feels 'really happy' that farmers help other farmers in need. “I've seen the good and bad this last week - by people taking things and then other people being really generous and letting me have new sheep to help me,” he said.